One of the most important Christian books of the 20th century, C.S. 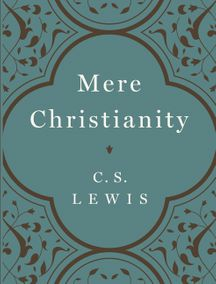 Lewis’s classic, Mere Christianity, is now available in a beautiful keepsake edition 60 years after its original publication. 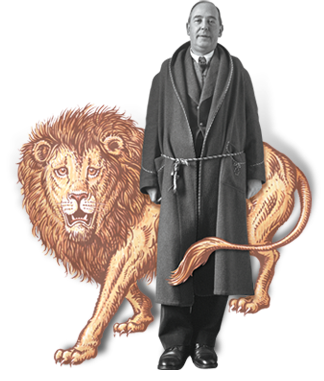 A timeless and thought-provoking spiritual work from the author of The Chronicles of Narnia and The Screwtape Letters—one of the leading Christian writers and thinkers of our age—this beautifully illustrated anniversary edition includes a new foreword and fascinating background information on the story behind the book, and remains fresh and relevant for the modern reader.